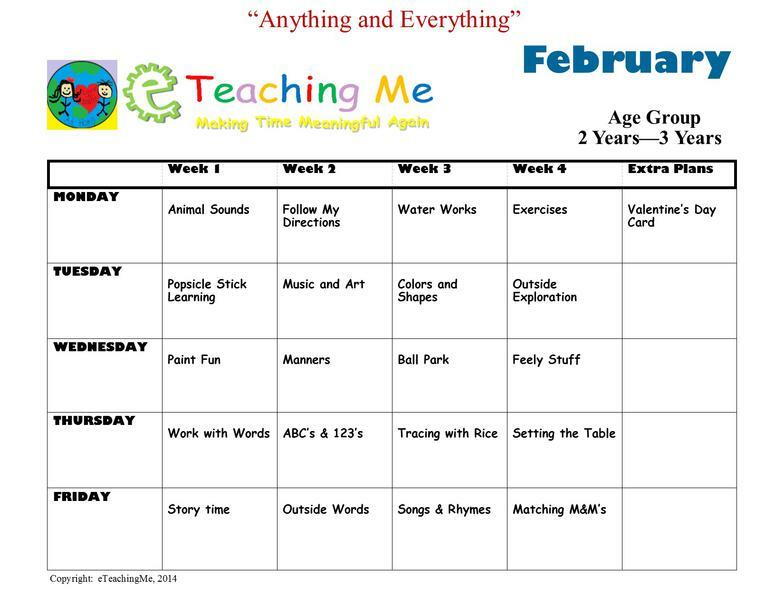 Our sample curriculum is for the month of February only. 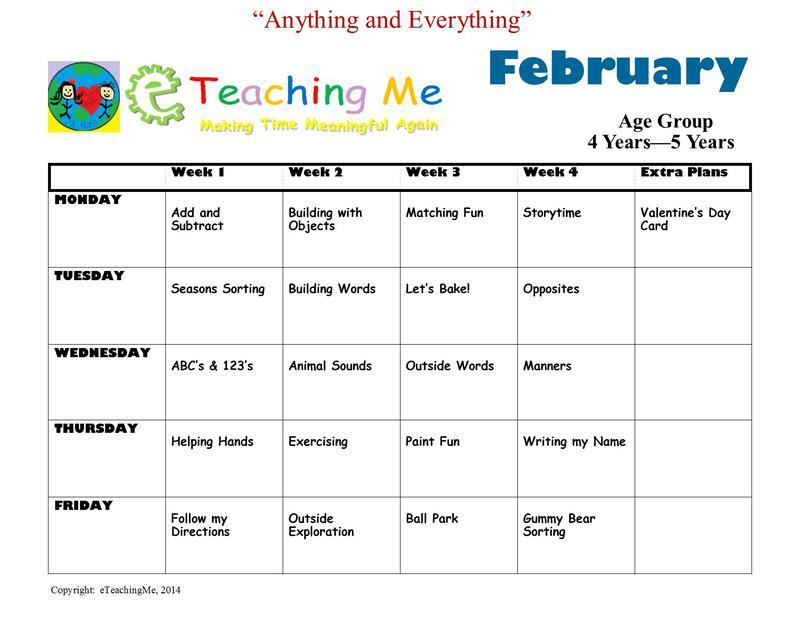 Downloadable printable pages for lesson plans are also included in membership purchase. 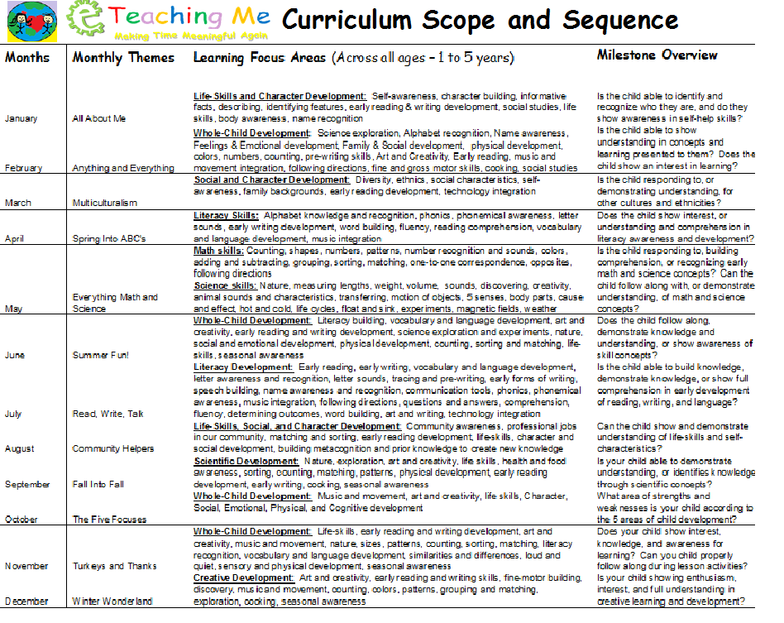 All curriculum is accessed on our web portal. 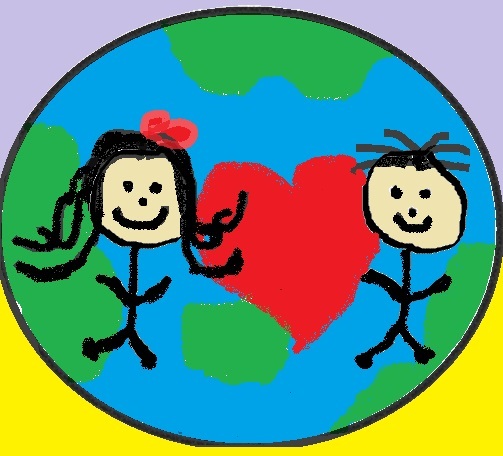 A purchase and login, you will be able to download using PDF format. 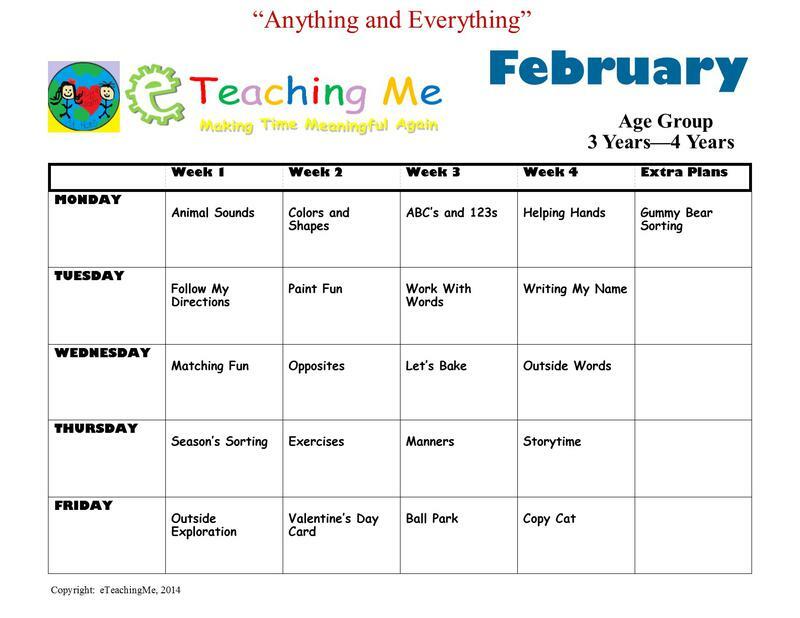 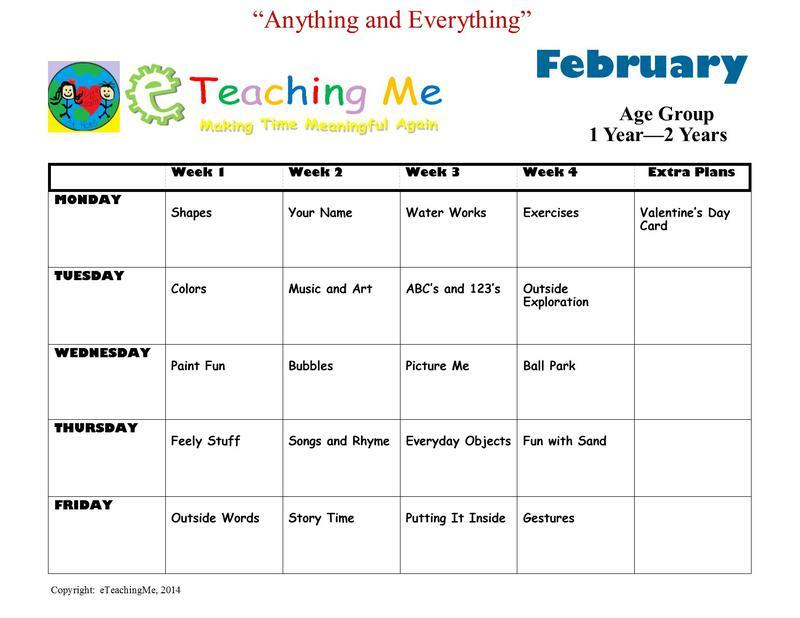 Click on the pictures to view a sample of the monthly calendar, and the links below to view sample lesson plans for each age group. 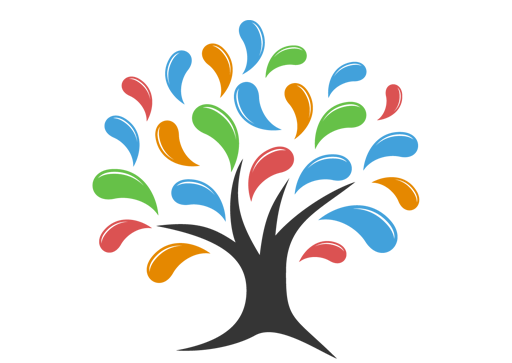 All links open in a new browser window, and download in PDF file format. Something DIFFERENT every day, every month, all year long!